Enjoy the comfort of not continually dirtying your home, your entrance or your living room. 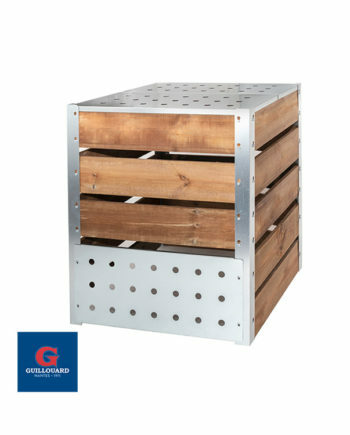 With this scratch you can rub your boots or dirty shoes on galvanized steel grates. Our engineers have imagined this product to be able to remove dirt from the outside of your soles. 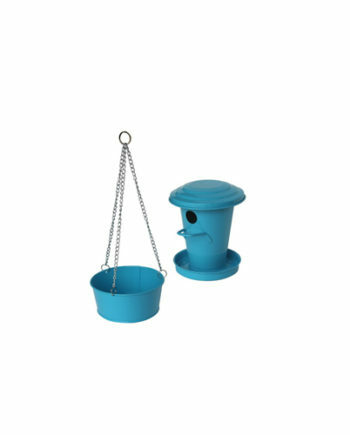 This product does not require any particular maintenance because you will tire it outside. 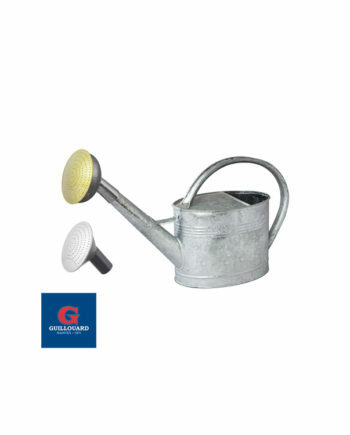 In the garden and livestock category, you will find products and utensils to help you do your daily tasks, with galvanized watering cans, compost silos … Enjoy a wide range of categories, and products like a watering can galvanized 1.5L, or a watering can of 13L, a seed hopper or a grass grid. Enjoy the comfort of not continually dirtying your home, your entrance or your living room. 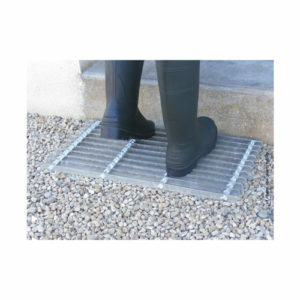 With this scratch you can rub your boots or dirty shoes on galvanized steel grates. Our engineers have imagined this product to be able to remove dirt from the outside of your soles. This product does not require any particular maintenance because you will tire it outside. Prefer, if you can, a place to dress in the humidity. 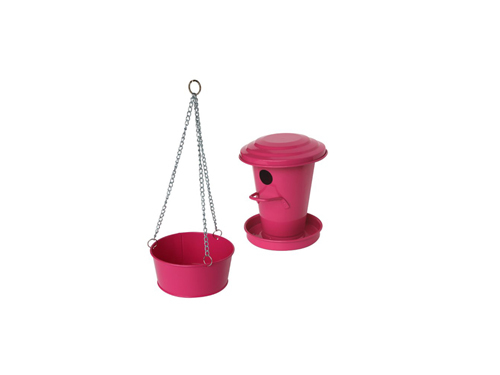 This tool is very easy to install since it is sufficient to put it on the ground. To wash it you just have to rinse it with a jet of water and dry it properly. Trust the quality of our products and their longevity and the quality of our engineers and craftsmen.